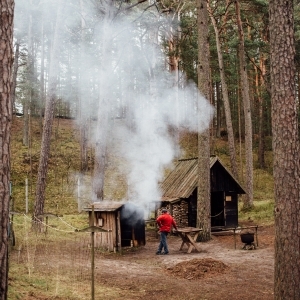 This is the largest and the most inviting museum in Jūrmala. 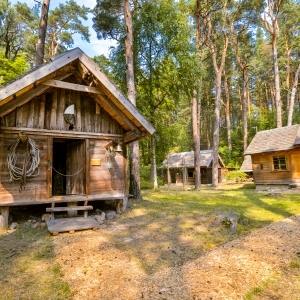 Located at the foot of the dune “Ragakāpa”, the Jūrmala Open Air Museum is an attractive way to discover the daily life of fishermen at the turn of the 20th century. Here, you can climb on the decks of two authentic fishing boats, try your skills at the rope-making workshop, and visit authentic houses of fishermen. 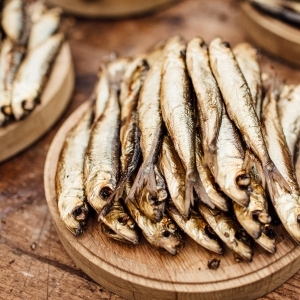 Around noon on Thursdays in summer, the museum offers a pleasant surprise for gourmets, as it hosts fish-smoking events where local fishermen show and tell about the traditional ways to smoke fish, inviting the guests to try the product. 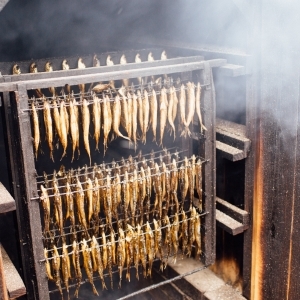 A great opportunity to participate in the fish smoking process and enjoy freshly smoked fish. 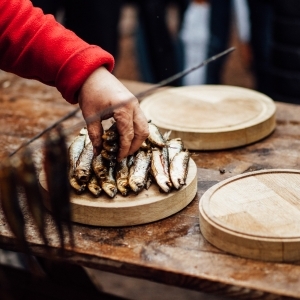 In cooperation with local catering company, the rich buffet style table is served with the typical Latvian bread, fish, cheese, pickles, vegetables, beer and non-alcoholic drinks. Take a chance to try your skills in old fishermen crafts such as the net mending, sailor knot and rope tying. It is possible to invite also other craftsmen – straw shoes maker, weaver, wooden cutlery makers, etc. Latvian traditional, dances, songs accompanied with the live music.